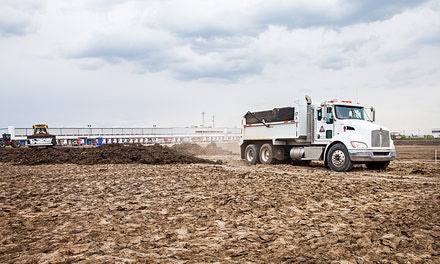 WCL has considerable experience in the roadway construction field. 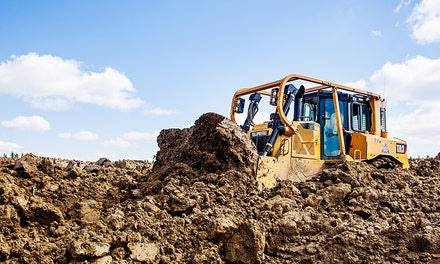 Some of the construction services provided include topsoil, clay and gravel moving and placement as well as culvert installations. 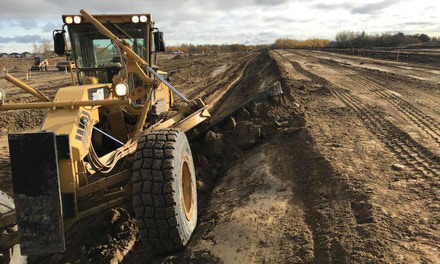 Weinrich Construction Ltd. has recently reconstructed 6.5km of Campsite Road in Parkland County, which included 184,000m3 of common excavation, the installation of nearly 800m of culverts and 131,000m2 of topsoil placements within the ditches. 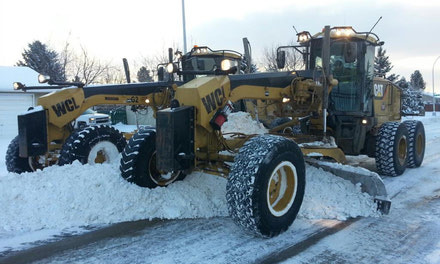 During the construction, WCL was to keep road access available to vehicles, and without incidence, successfully maintained an active site. 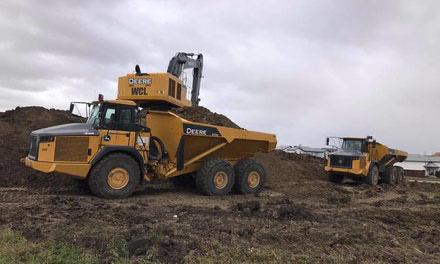 WCL also completed the reconstruction of TWP 520 and TWP 522 in Strathcona County. 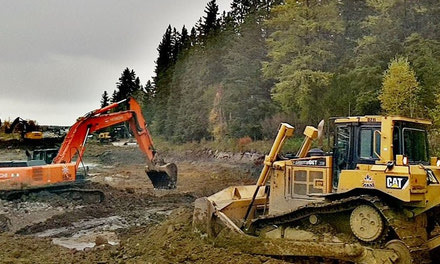 Both of these jobs required work through extremely wet conditions, and we were successful in completing the job on time and correctly to engineers’ specifications.